Great prices on demo bikes or last season's models. Limited sizes and colors. Every now and then we have a demo bike we can sell at a discount, or maybe we've picked up some of last season's bikes and can pass along a great deal to our customers. 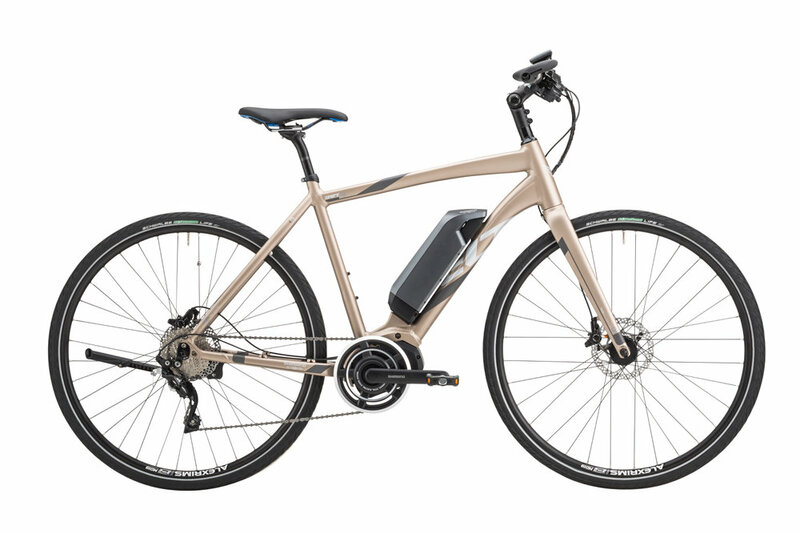 Either way, it's a way to find a great electric bike for an even better price. Please call to confirm the bikes are still available. For fun, fast riding primarily on paved roads nothing beats the light weight, agile handling and high rolling efficiency of these bikes. Fitness riders, commuters, and lifelong bike riders who are making the transition to electric-assist love the combination of intuitive feel and spirited behavior. With knobby tires for grip and suspension to handle the bumps, this category spans a broad range including hardtail, full-suspension, advanced/downhill, plus-sized and fat tire bikes. Let the end of the pavement be the start of your adventure! For the ultimate in fun and utility, an electric cargo bike is the perfect solution. These are bikes that provide a true alternative to driving with their ability to take on extra loads, carry children (and even adults), and still give you the extra power to breeze up the hills. Sturdy, safe and practical, and loaded with features such as built-in racks, child seat compatibility and extra tie-downs for your goods, electric cargo bikes make a car-free life a truly viable option. 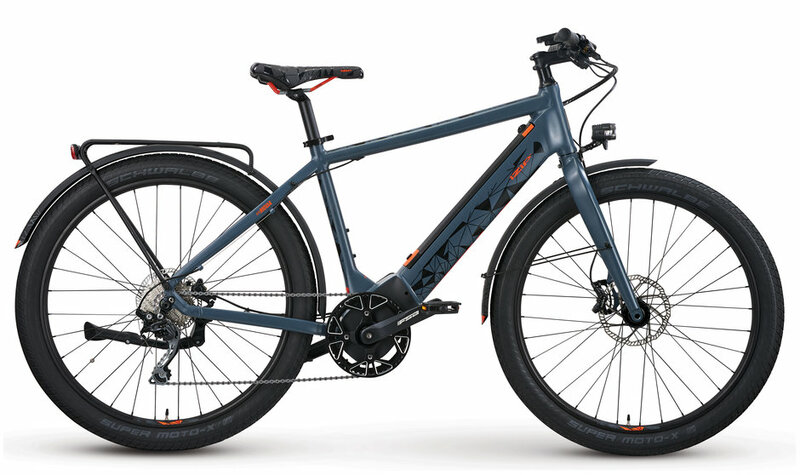 An electric bike that continues to apply power up to 28 mph (45 kph) is the perfect solution for the long-distance commuter needing to trim time off the daily ride or the fitness rider looking to keep pace with the rest of the peleton. While most electric bikes assist up to 20 mph (32 kph), here are a few that will quicken your pace - and your pulse.